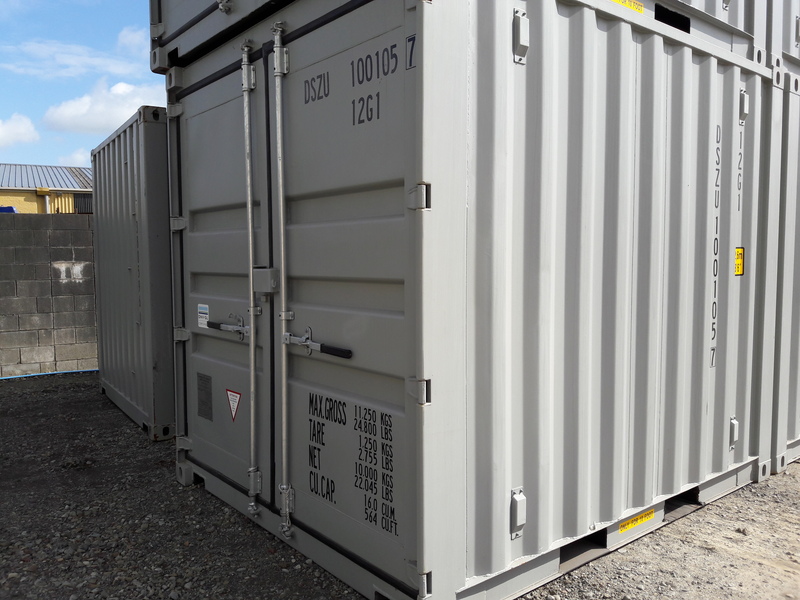 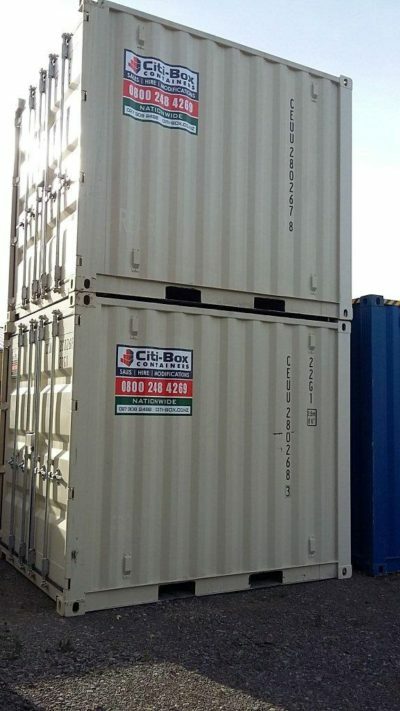 Our 10’ General Purpose shipping containers are ideal for secure storage when space is limited. 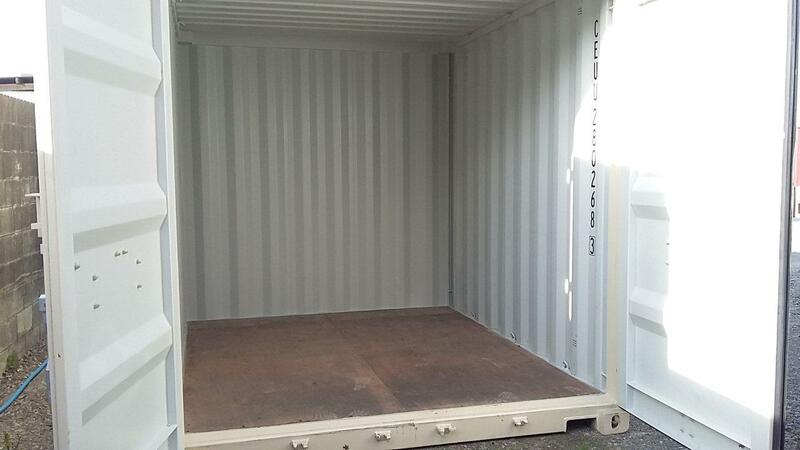 Used in residential, business, retail and industrial dry storage applications. 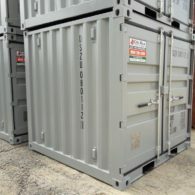 These are near new one trip containers and are in excellent condition. 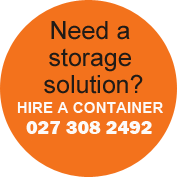 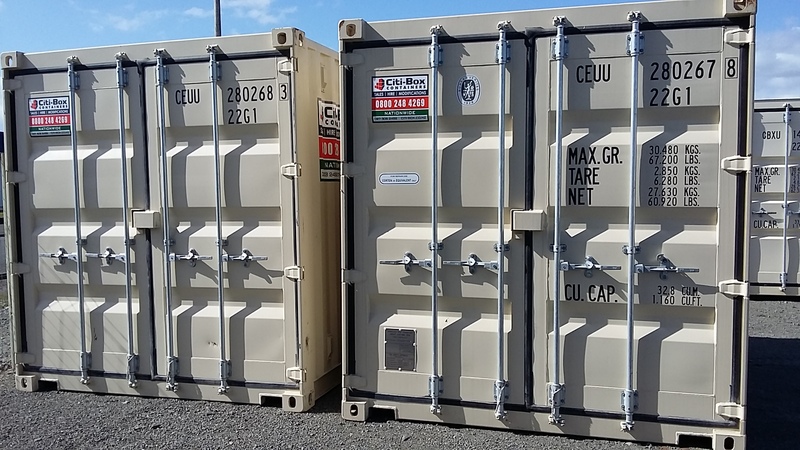 All of our 10′ containers are factory-fitted with lock boxes to protect your valuable property. 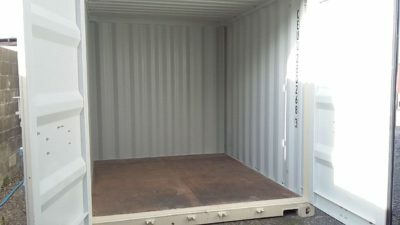 Currently in stock. 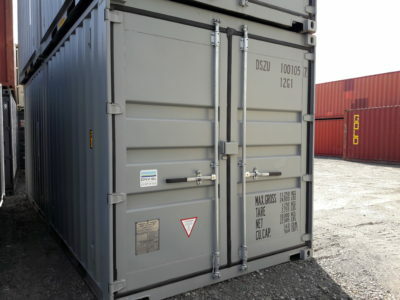 We also have a range of container accessories available. 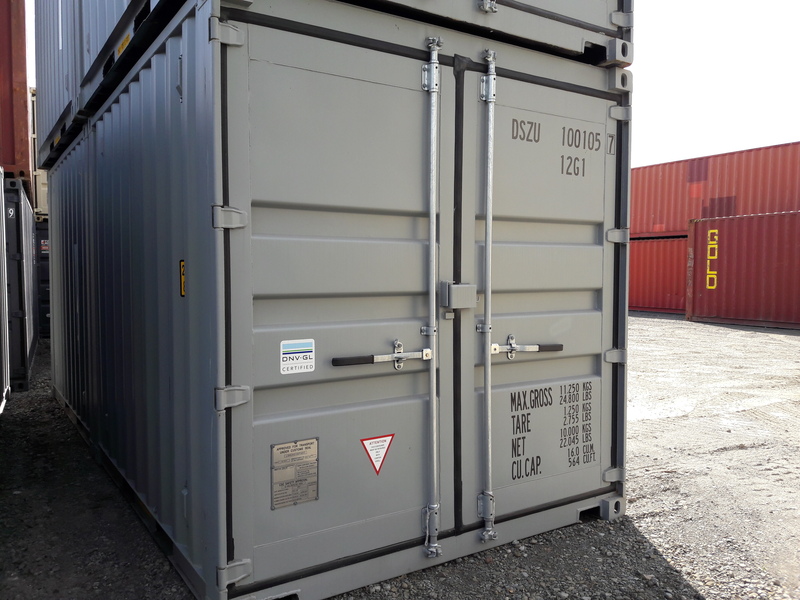 Category: 10', 9' & 8' Containers. 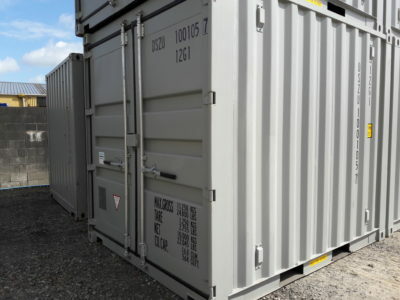 Tag: 10'GP; 10' shipping container; cube container; 3m container; site shed; storeroom; dangerous goods; archive storage; containerdoor; container door; furniture storage; warehousing; warehouse storage.